Hello ... Hello ... my old friends ... It's great to see you once again! 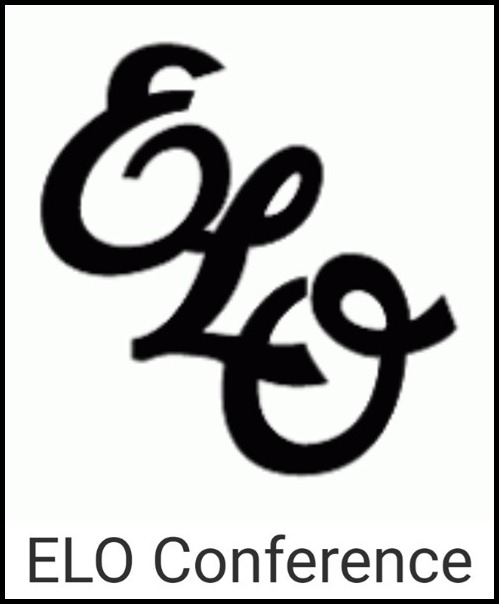 Within three days of the 18th anniversary of the memorable Barnardos charity concert at the NEC headlined by ELO Part II and Roy Wood back in 1992, there is now more meat on the bone regarding the first night of the 2011 ELO Convention in Tamworth, Staffordshire thus. "Out Of The Blue" Radio Disco with Tina McBain, Alex Farrell, Pete Dicks and Jeff Cooper. An evening designed so that we can all get together, chat, chill, have a social and a good 'ol dance.